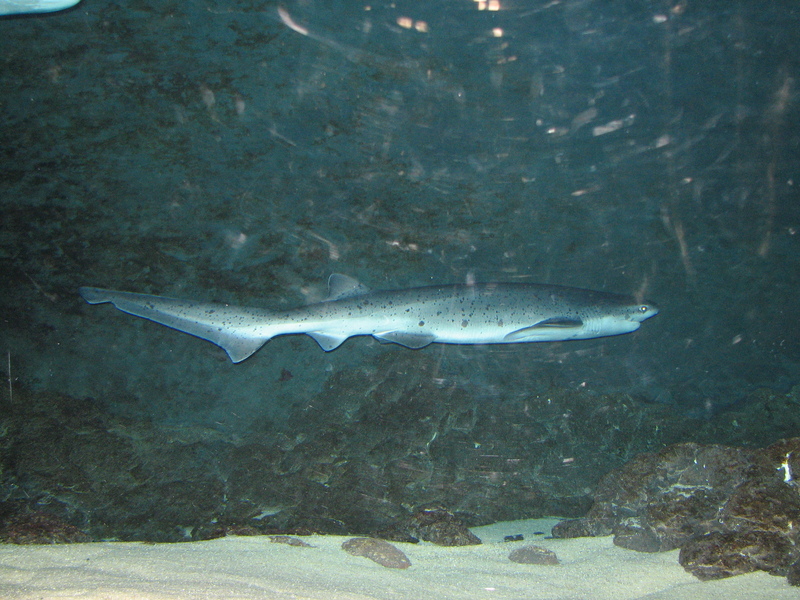 HOBART (TASMANIA)- Authorities of the Australian island state Tasmania are alarmed at reports and evidence of illegal activity in the state’s shark refuge areas. More and more fishers are posting photos of their catch while bragging on social media. In the past two years marine police have issued 27 shark-related fines for various offences committed, including taking sharks in a refuge area and possessing sharks in state waters without fins attached to its body. The Department of Primary Industries, Parks, Water and the Environment has issued a warning that marine trophy hunter-type activity will not be tolerated and could lead to prosecutions. “There are increasing reports of fishers catching shark for the purpose of taking photos and bragging on social media,” DPIPWE noted in its recent Fishing News bulletin. Tasmania’s has ten shark refuges, which are mostly in the state’s South and the East Coast, with two zones in the North and North-West. 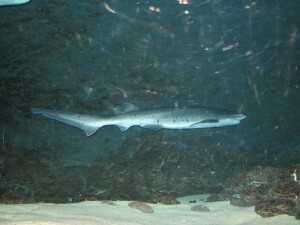 They form safe breeding habitats for different species such as school sharks, gummy sharks, skates and rays. 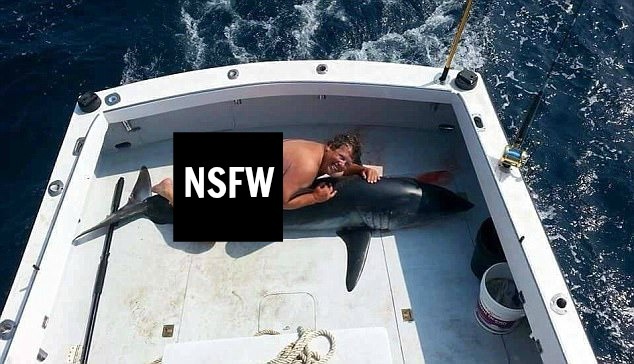 Earlier this year there was a big stir on social media worldwide of this naked man posing on a dead shark.